We treat patients of all ages from office workers to elite marathon runners affected by injuries, illnesses or disabilities. We diagnose the problem and carry out the most appropriate treatment to relieve pain, improve movement, flexibility and strength as well as preventing re-occurrence. 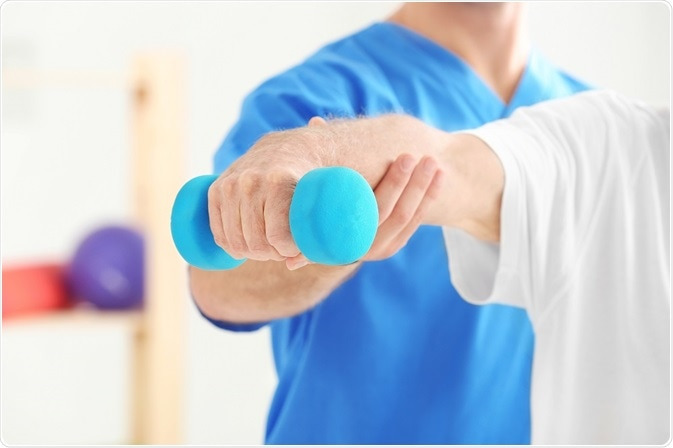 We take a holistic approach and involve our patients directly in their own care, prescribing a wide range of exercises. Improves postural imbalances, improves joint mobility, relieves muscle tension and improves blood and nerve supply. If you ready to experience the benefits of Physiotherapy call or book your first session.